The Samsung Galaxy Tab 8.9 is an Android tablet that features a 1280x800 resolution on an 8.9" screen with a Super AMOLED display. 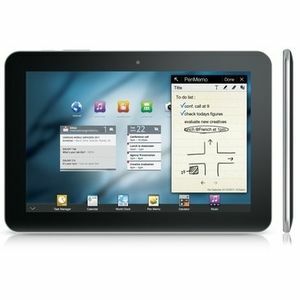 The Galaxy Tab 8.9 is very similar to the Galaxy Tab 10.1, but with a smaller screen. Samsung offers the Galaxy Tab 8.9 with either a 16 GB or 32 GB capacity, and neither version contain a microSD slot to expand the memory. Android 3.1 Honeycomb is the base operating system with Samsung's TouchWiz interface on top of that. All times are GMT +3. The time now is 00:51.